Three director positions will becom.acant on the SunBird Golf Board at the end of January 2018. These are all three-year terms. 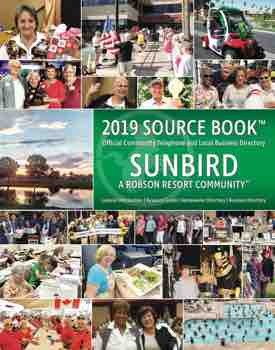 Anyone interested in being a candidate for the SunBird Golf Board may pick up an SBGA Nomination form in the Pro Shop. Completed forms must be submitted to the Pro Shop or to the Nominating Committee Chairperson, Steve Cockrell, no later than December 18, 2017. Candidates, along with their credentials, will be posted on the SBGA bulletin board the first week of January and will also be published in the February SunBird News. Thank you for your consideration. If you have any questions, please contact Steve Cockrell at 480-802-4251.